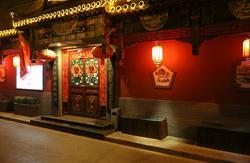 Monkey King Hostel is settled down in the center of the Beijing. Its convenient location provides guests with easy access to all the places the lively city has to offer. Nearby there are many famous sites such as Yonghegong Lama Temple, Drum Tower, Nanluogu Lane, Confusions Temple and Gui Street. 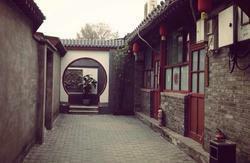 Seated in a traditional Chinese court yard, Hobo gives travelers chances to experience the real Hutong culture. Offering cozy and quality accommodation, Monkey King Hoste offers superior services and amenities to make stay pleasant. After check in, tourists can enjoy postal service, city map and travel information without any charge. Appointed to the highest degree of comfort and convenience, the well-decorated guestrooms in Monkey King Hostel are equipped with free Wi-Fi and air conditioning. The outdoor terrace and bar available enable customers to relax themselves. The friendly staff here are willing to give a hand whenever there is needed. 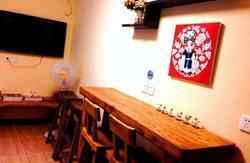 Welcome to Monkey King Hostel and have a nice trip in Beijing. 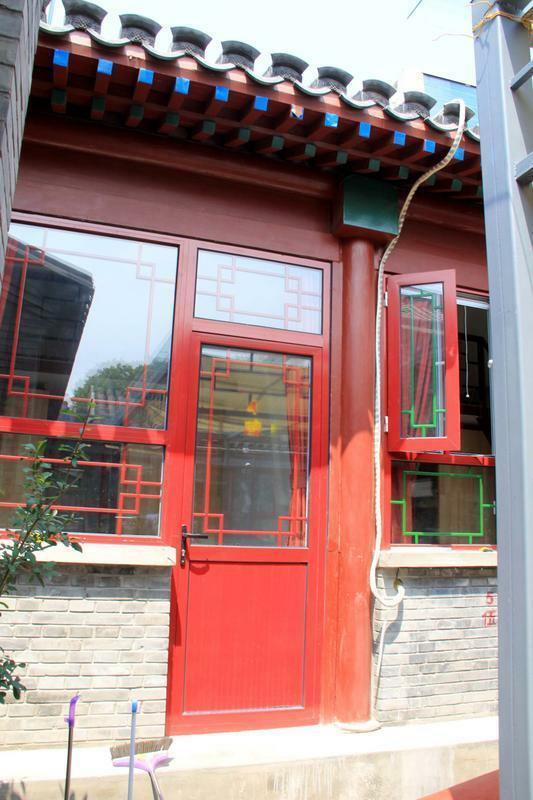 1.From the airport, the guests can take the airport express train to the Dongzhimen subway station , and exchange into the subway line 2 for just one station to the Yonghegong lama Temple station. 2. From Beijing train station, take the subway line 2 from Beijing train station for 5 stations to the Yonghegong lama Temple station.